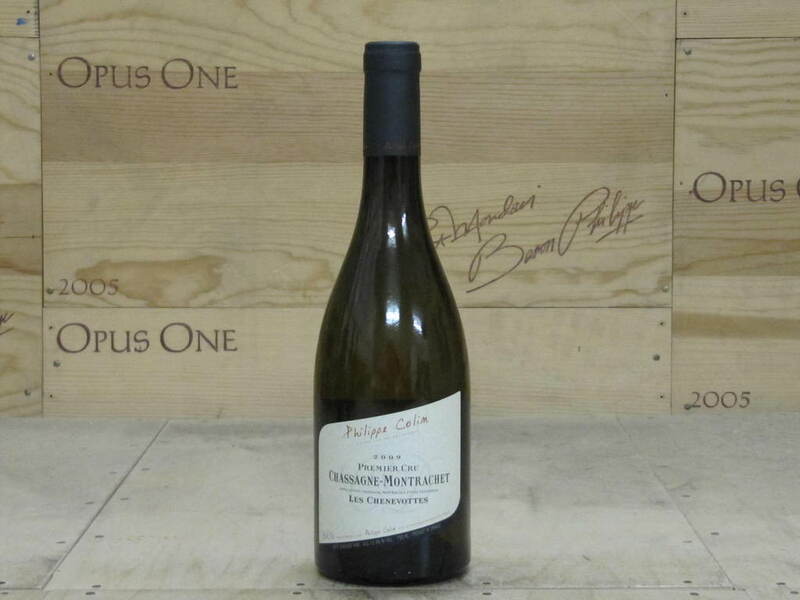 The 2011 Meursault Charmes wraps around the palate with gorgeous depth and pure textural richness. 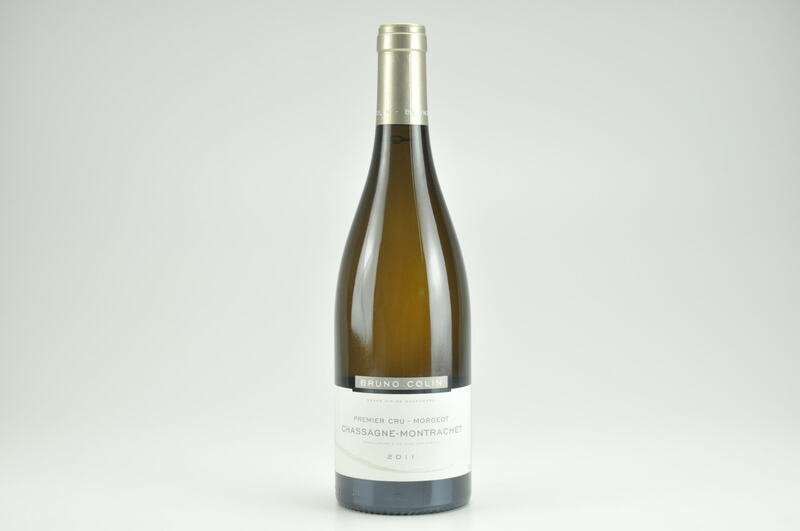 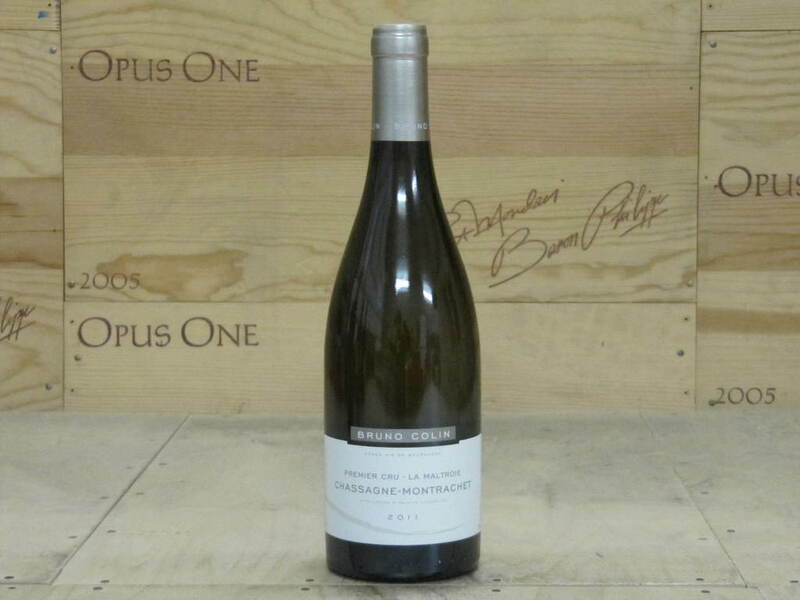 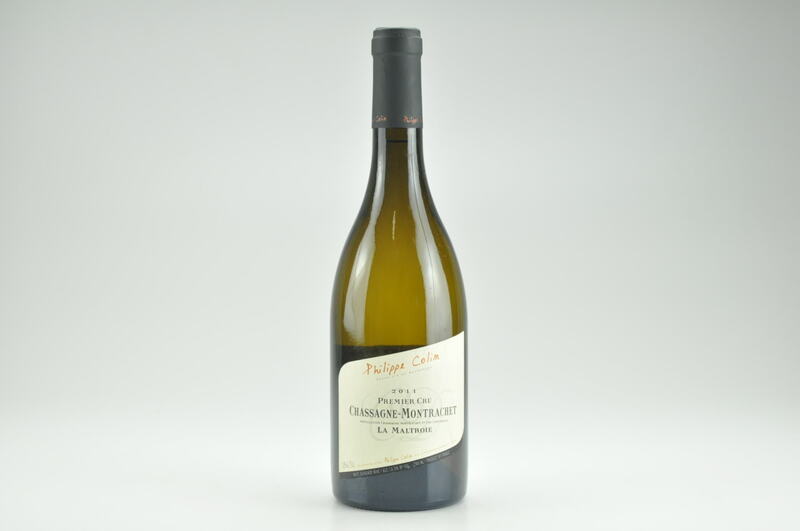 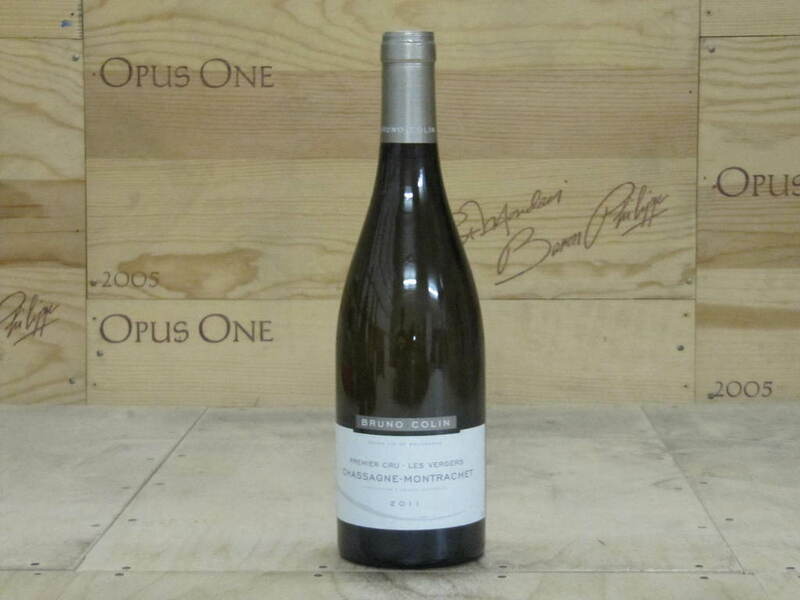 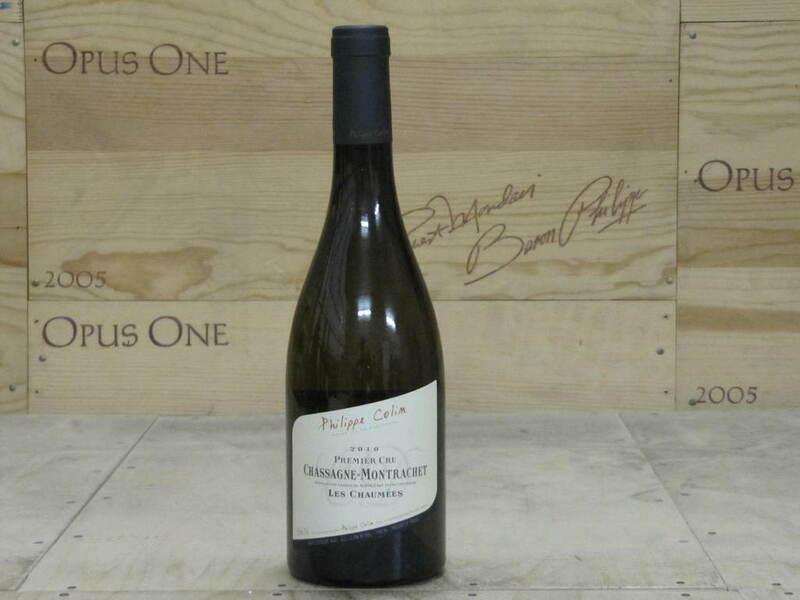 The resonance and warmth of the fruit is incredibly inviting, while the creamy, expansive finish is pure Charmes. 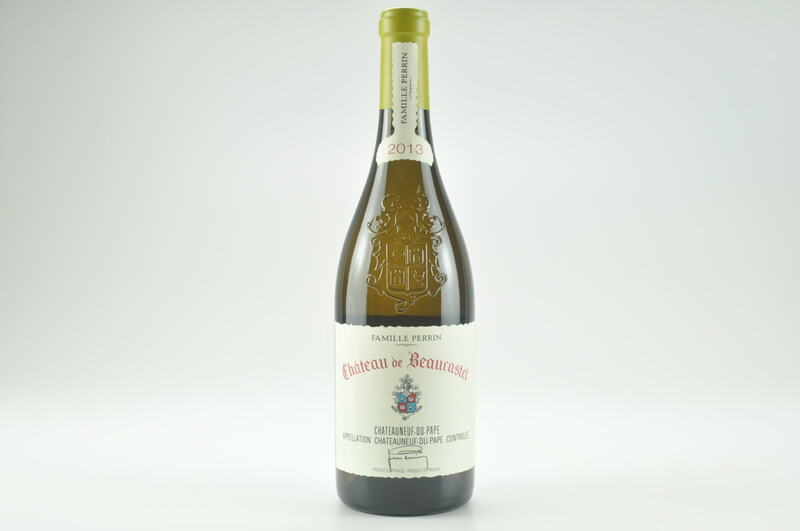 Expressive floral and spice notes add gorgeous inner perfume as the wine continues to show off its pedigree. 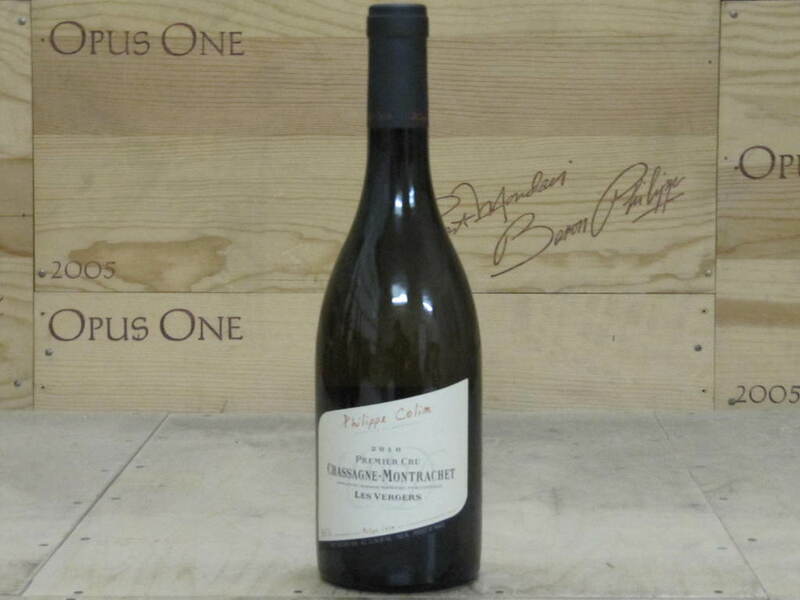 This is a drop-dead gorgeous Meursault from Matrot, not to mention a wine of immense pleasure. 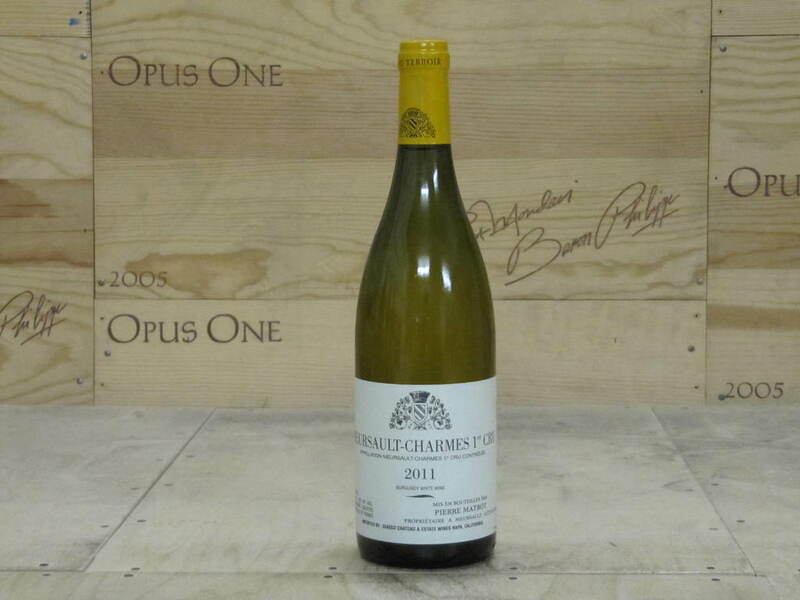 The Charmes is a blend of parcels at the top of the hill (75%), mid-slope (15%) and bottom of the slope (10%).